Check out what's inside the Resident Evil 2 All In-game Rewards Unlock DLC! Information included on the contents, price, where you can buy, & more! 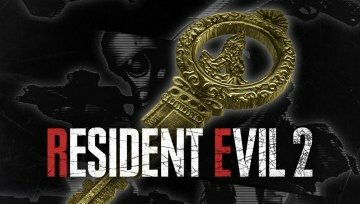 By purchasing this DLC, players will unlock in-game content that is normally rewarded by completing certain records in Resident Evil 2. - Extra "The 4th Survivor"
- Extra "The Tofu Survivor"
Access To "The 4th Survivor"
Players will get access to "The 4th Survivor" - a Ghost Survivors episode that requires playing through all 3 of them successfully to unlock. With the DLC, you get instant access to this mode. Check Out The 4th Survivor Guide & Walkthrough! 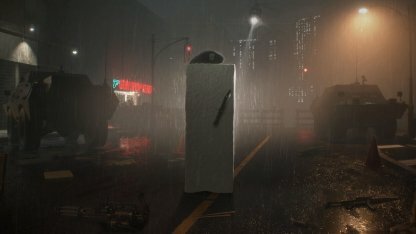 Access To "The Tofu Survivor"
"The Tofu Survivor" mode is only accessible after you've completed the Hunk playthrough. When you purchase the DLC, you'll automatically have "The Tofu Survivor" in your options. Check Out Tofu Survivor Walkthrough Here! 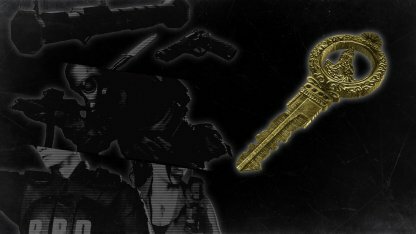 Purchase of this DLC will give players instant access to weapons in the game that have infinite ammo. 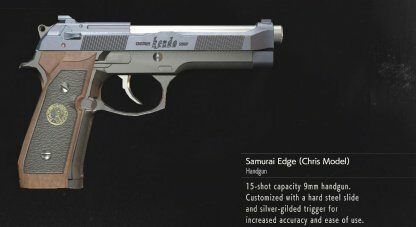 Check Out Infinite Ammo Weapon List! Zombie & character models, along with concept art of the game, will be made available to players who purchase this DLC. Normally, you have to complete certain playthroughs or challenges to unlock these bonus content. Does we also get the minigun n rocket launcher?